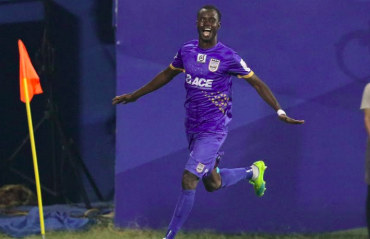 CHENNAIYIN FC announces retaining Colombian forward John Stiven Mendoza Valencia for the second season of the Hero Indian Super League. 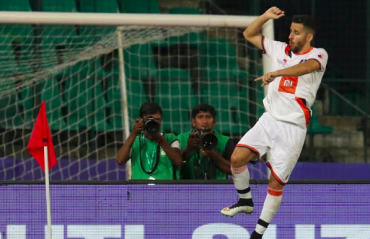 The 23-year-old will be joining Chennaiyin FC on loan from Brazilian giants Corinthians to feature in the 2015 Hero ISL. 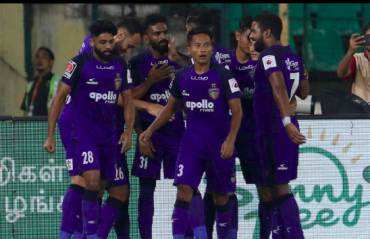 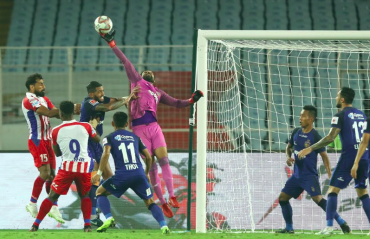 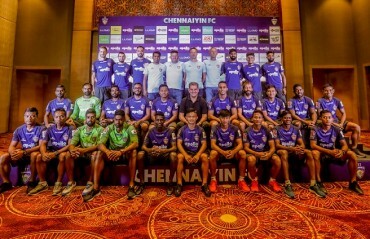 Mendoza was one of the best foreign performers in the first edition of the ISL, scoring four goals in seven starts and became a popular figure among the Chennaiyin FC faithful. 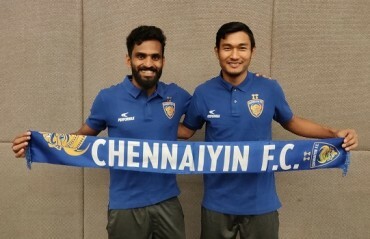 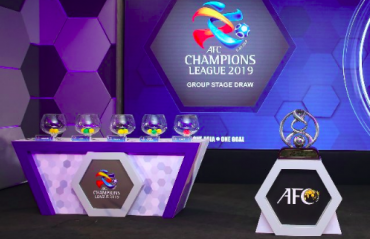 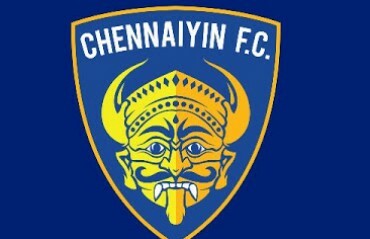 Mendoza had joined Chennaiyin last year after the expiry of his contract at Colombian outfit Envigado and played a key role in Chennaiyin finishing top of the league standings. 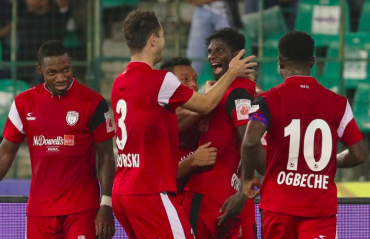 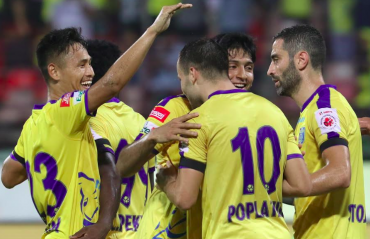 The former Colombia youth international netted a brace in the 5-1 home victory over Mumbai City FC and also scored home and away against FC Pune City. 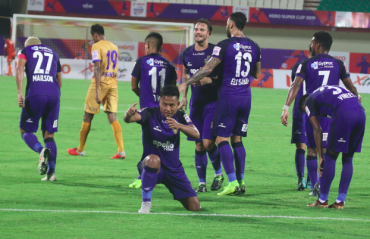 Unfortunately Mendoza suffered an injury in the home fixture against FC Pune City and was ruled out for the rest of the ISL. 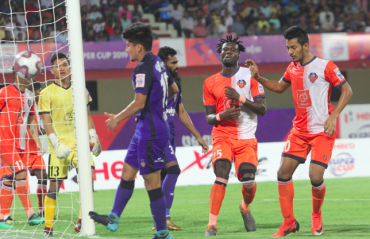 But his performances caught the attention of many big clubs in South America and he was eventually signed up by Corinthians. 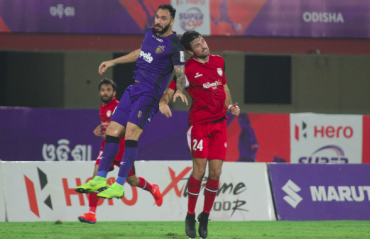 Mendoza was a regular member of the Corinthians squad that reached the semi-finals of the 2015 Sao Paulo state championship and had also been featuring in the Brazilian Serie A, where Corinthians are the current league leaders. 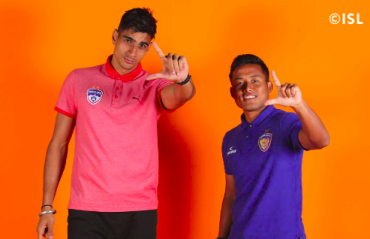 “I am very happy to have Mendoza back with us for this year’s ISL. 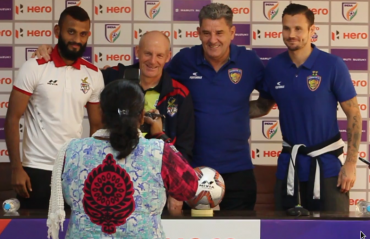 We had been working very hard for our foreign signings and always knew that it would be difficult to find a player of Mendoza’s calibre. 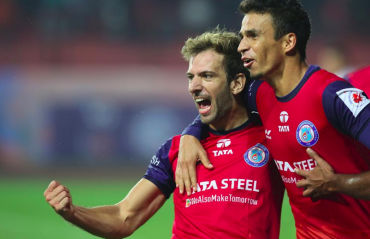 So the best solution was to retain Mendoza and I am thankful to Corinthians for the agreement. 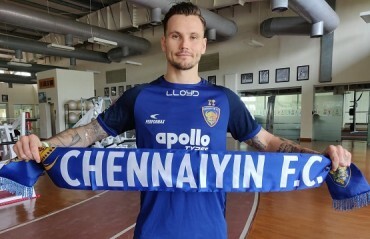 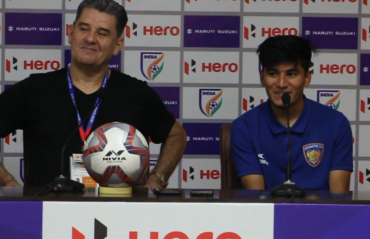 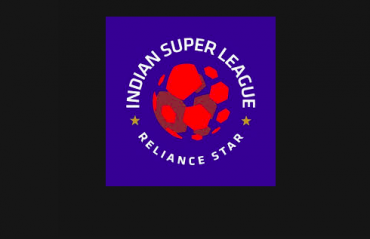 Mendoza was one of our best players last year but he is still only 23 and thus there is plenty of room for improvement and I have full faith in him to make a big difference for us this time also,” said Chennaiyin FC manager Marco Materazzi from Perugia, Italy.